Lugar de garagem. 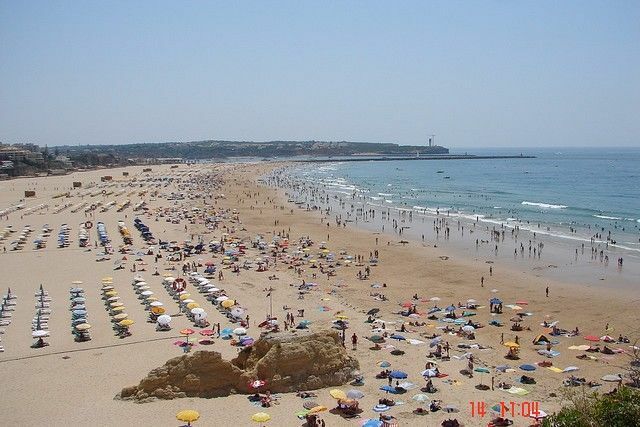 Ar condicionado. 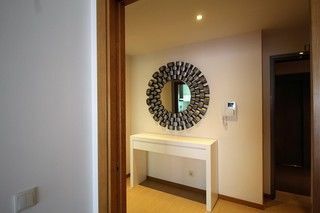 ENTRADA(CHECK-IN) DAS 16H AS 20H, SAIDA(CHECK-OUT) ATÉ AS 11H. 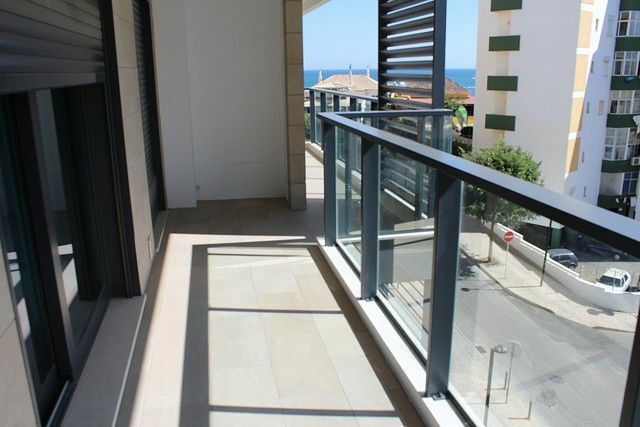 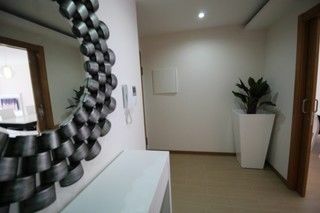 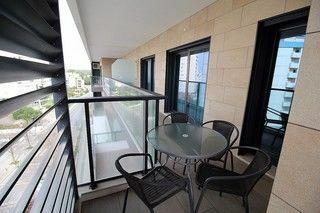 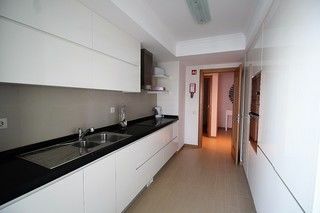 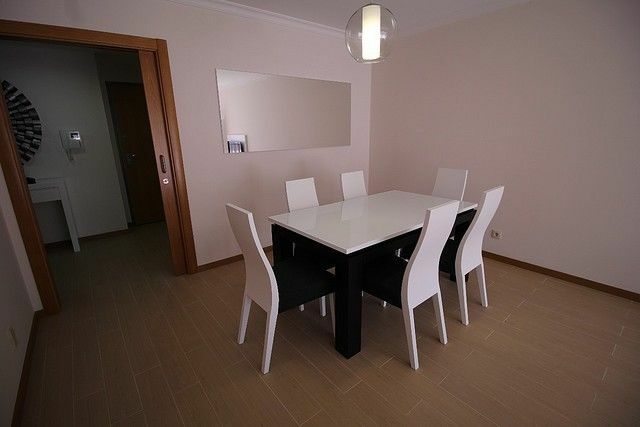 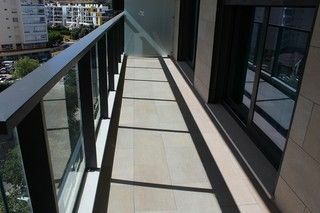 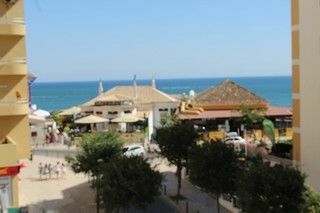 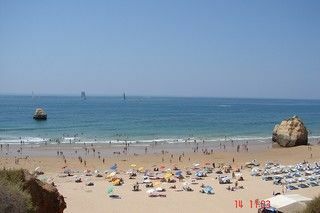 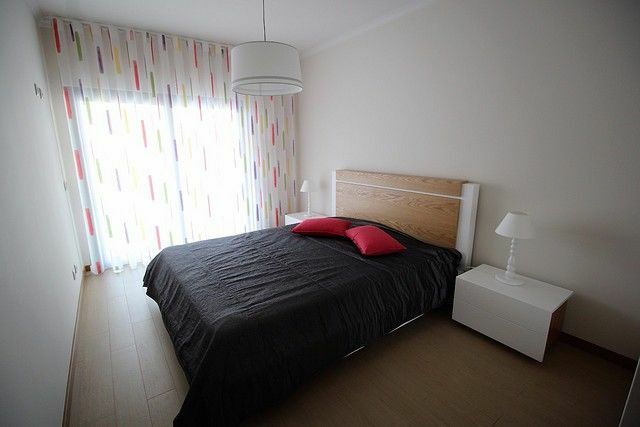 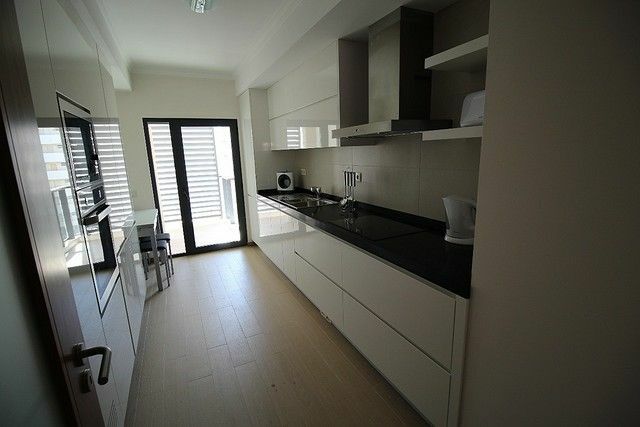 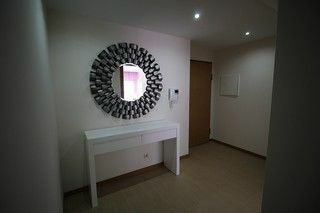 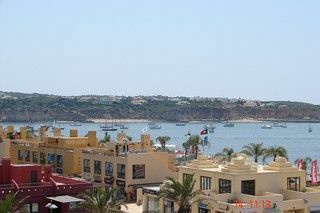 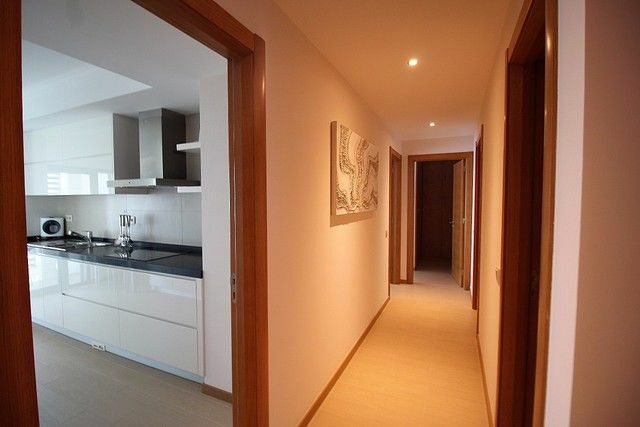 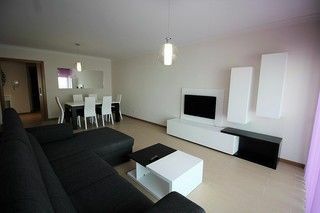 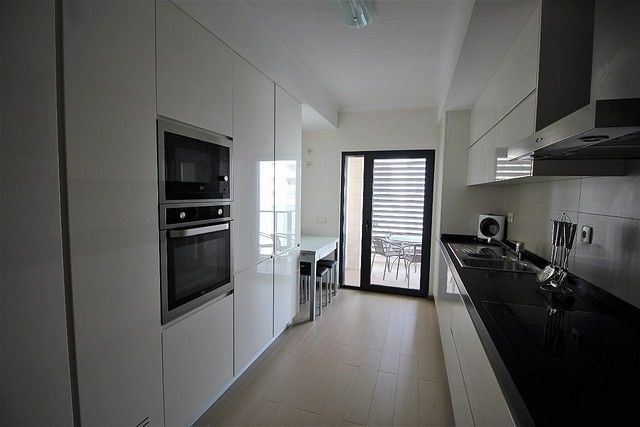 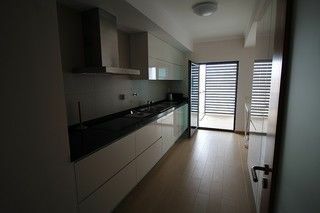 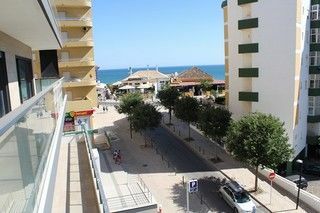 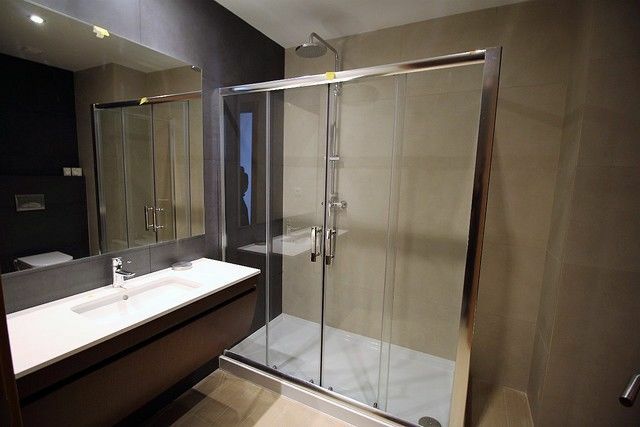 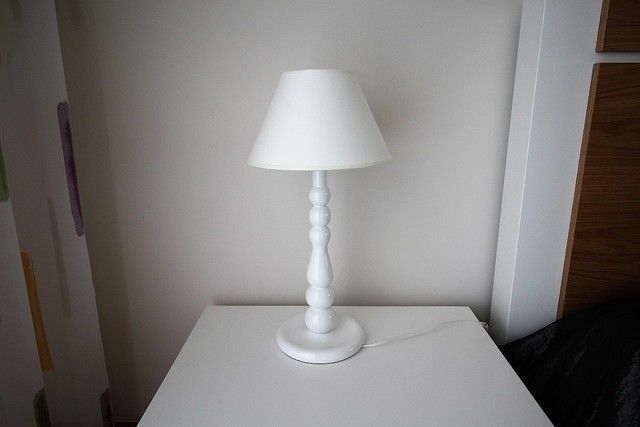 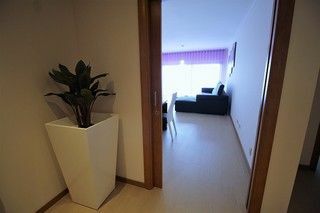 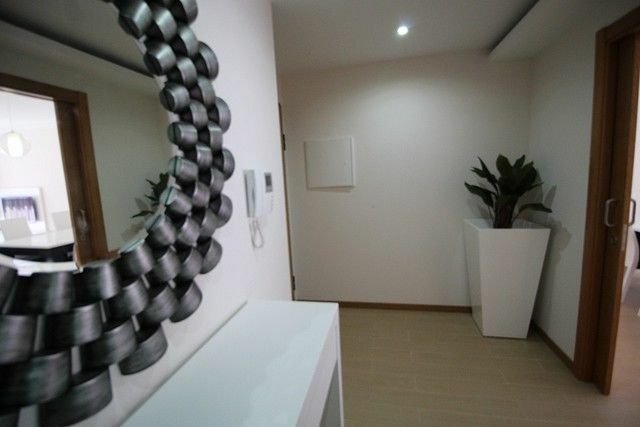 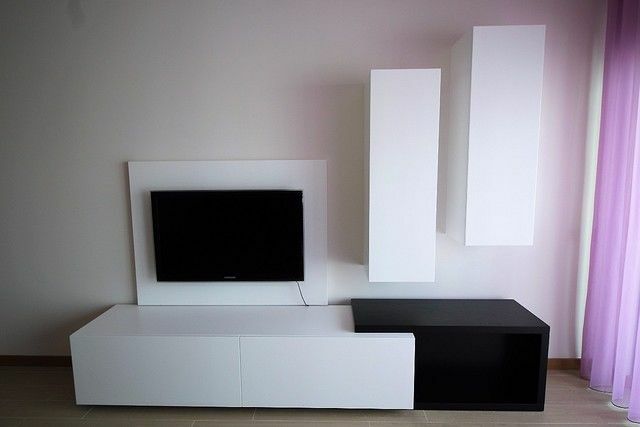 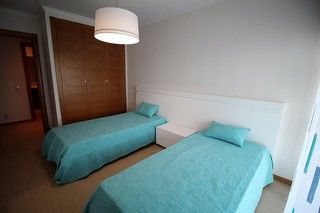 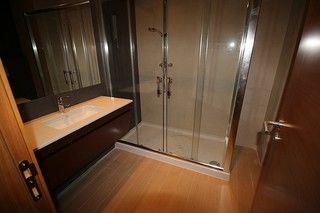 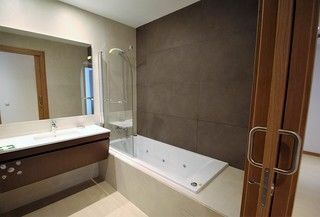 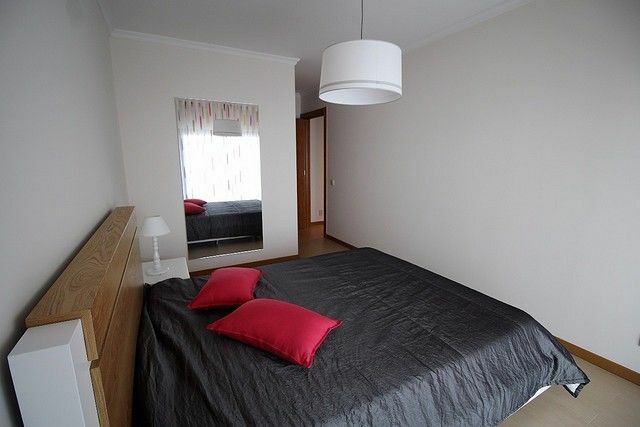 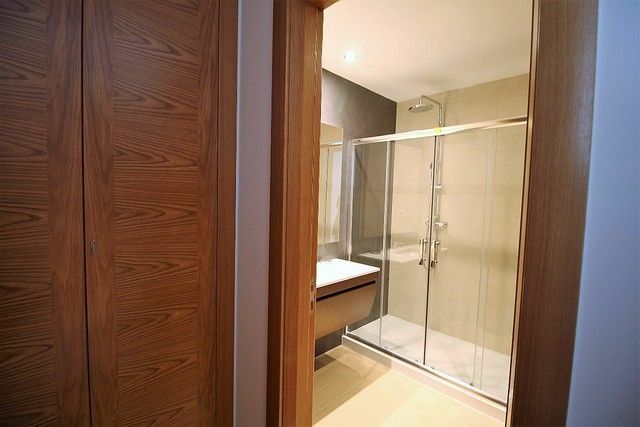 Luxurious and modern apartment located on the 4th floor of a new building, prime location in Praia da Rocha. 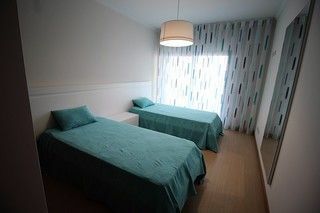 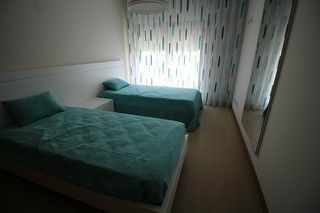 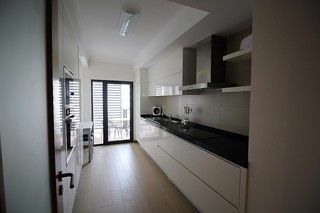 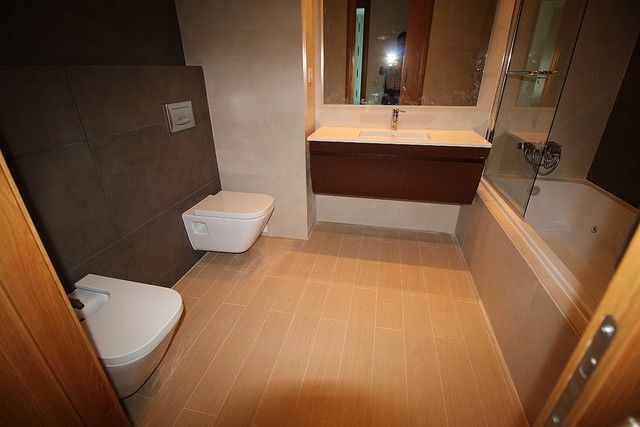 2 Bedrooms (2 single beds and 1 double bed), bathrooms, fully equipped kitchen, spacious living room and balcont with sea view. Various shops and restaurants close by. 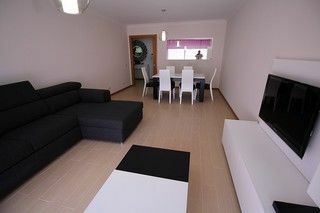 Garage Space, Air cond.